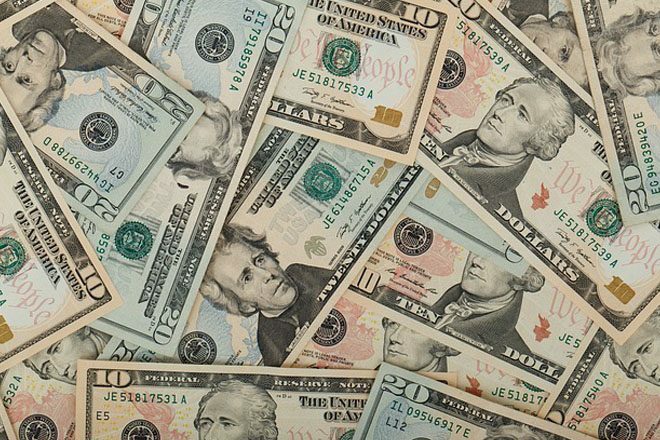 COLOMBO, Aug 8 (Reuters) – The Sri Lankan rupee traded slightly weaker in dull trade on Monday due to mild importer dollar demand in the absence of central bank intervention, dealers said. The rupee gained last week as foreign investors sold dollars to buy local shares, expecting better profits from corporates on hopes that the latest rate hike would help improve the island nation’s macro-economic outlook. The spot rupee was at 145.60/75 per dollar at 0727 GMT, from Friday’s close of 145.55/65. “It is very quiet and nobody wants to do anything,” said a currency dealer, asking not to be named. Another dealer said there was mild importer dollar demand and no bank wants to trade below 145.60 on concerns over the central bank’s moral suasion, though the central bank was not seen in the market. Since a $1.5 billion inflow from a duel-tenure sovereign bond issue, the central bank has largely not intervened in the currency market to defend the rupee. Central bank officials were not available for comments. One-week rupee forwards traded at 145.90/146.00 per dollar, compared with Friday’s close of 145.80/90. The central bank on July 28 raised its main interest rates by 50 basis points each in a surprise move aimed at curbing stubbornly high credit growth that is adding to concerns about inflationary pressures. Foreign investors have bought 63.7 billion rupees worth of government securities, since the IMF agreed to a $1.5-billion bailout package, from April 29 through Aug. 3, central bank data showed. Sri Lankan shares, meanwhile, hovered near their highest in more than seven weeks. The benchmark Colombo stock index was up 0.08 percent at 6,522.22 at 0734 GMT, near its highest since June 14 hit on Aug. 3. Turnover was 227.8 million rupees ($1.56 million).